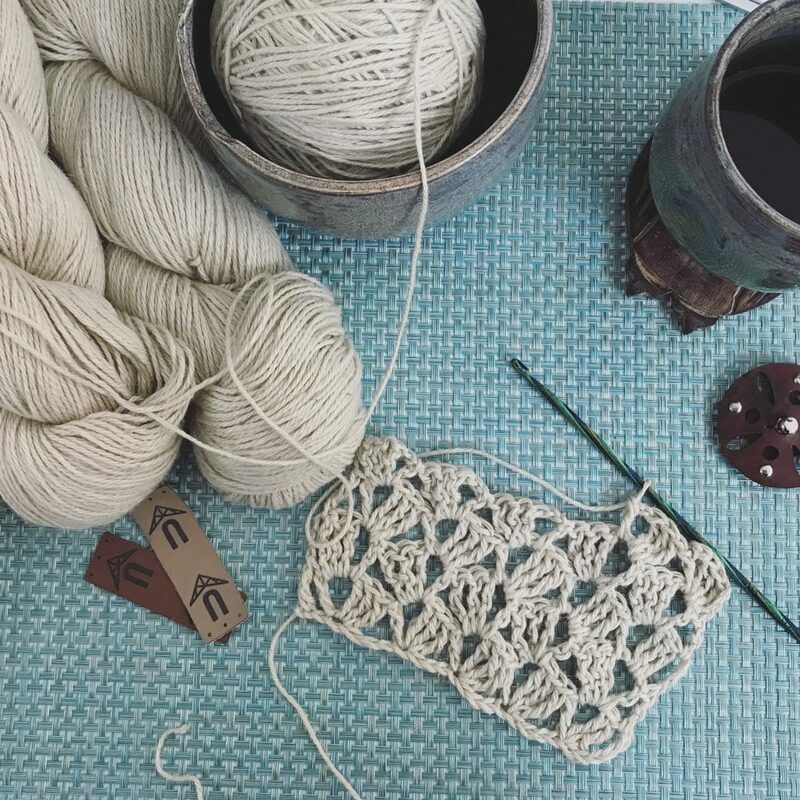 It’s time to put away those big heavy projects and grab for light weight yarns and cotton blends! 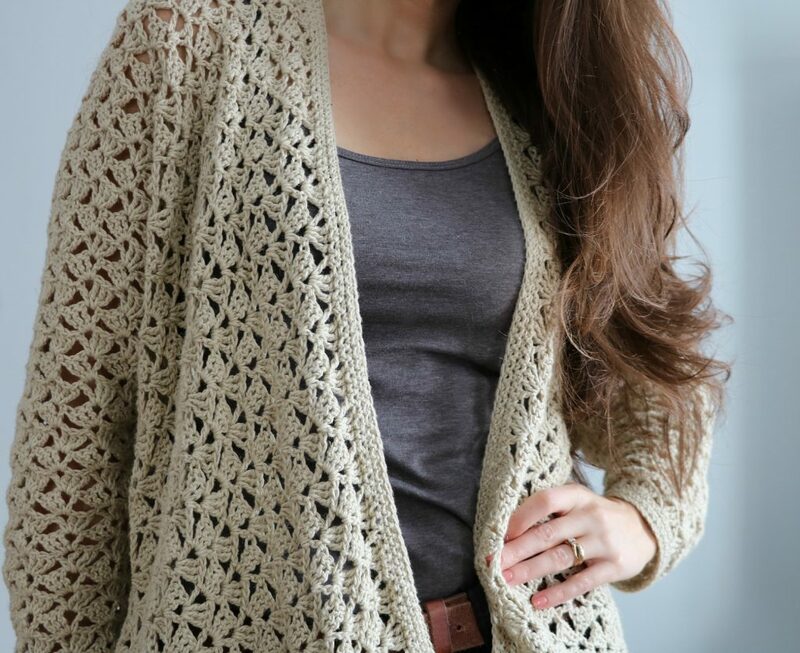 Spring always has me thinking of beautiful shawls, kimonos and cardigans. 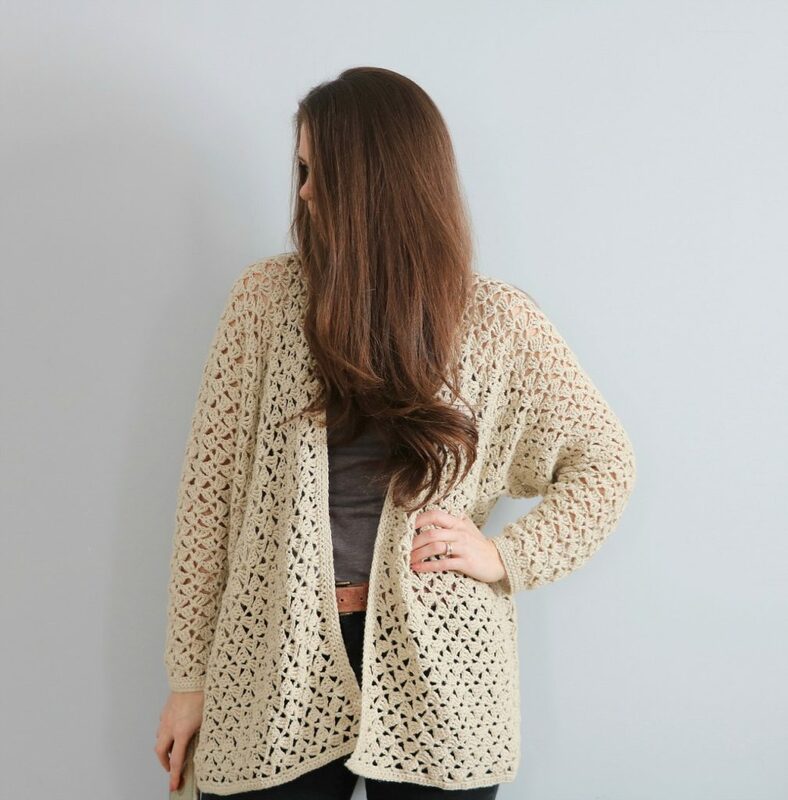 I’ve had these beautiful hanks in wheat just calling me to make a light weight lace cardigan for Spring! Grab this Yummy Caspian Wood Hook! Pattern calls for 3.75mm F hook. 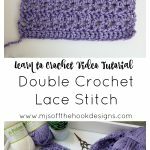 This is an easy Lace Stitch and works up surprisingly quick! 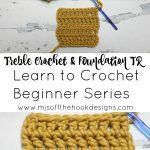 This design is so simple to create with limited shaping. 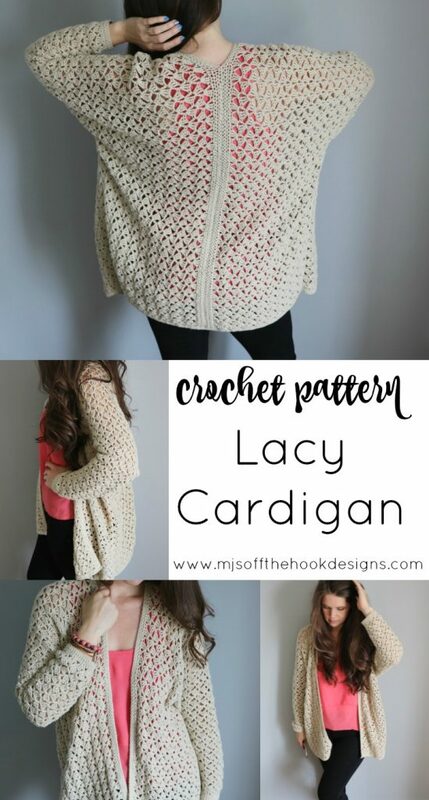 The Cardigan is worked in 2 pieces beginning at the sleeve cuff. 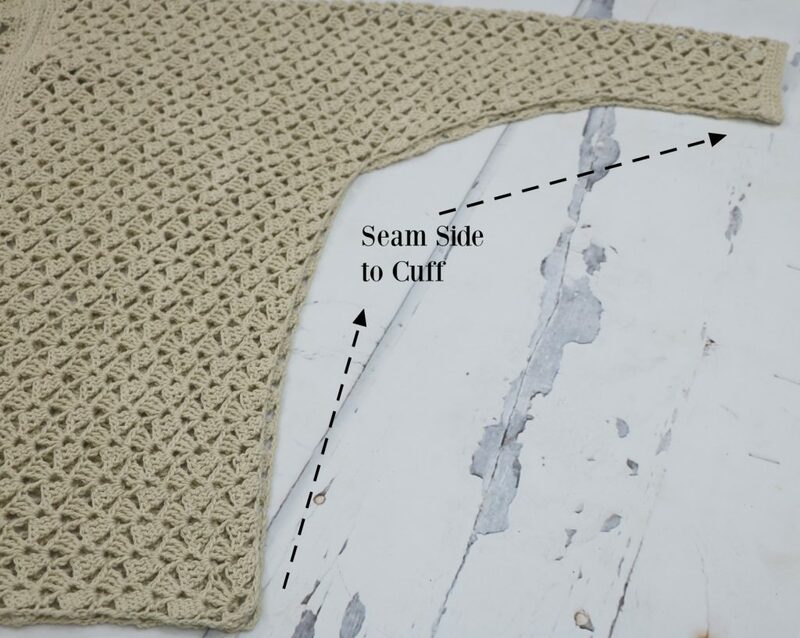 You will create basically 2 large rectangles with sleeves. Easy Peasy! 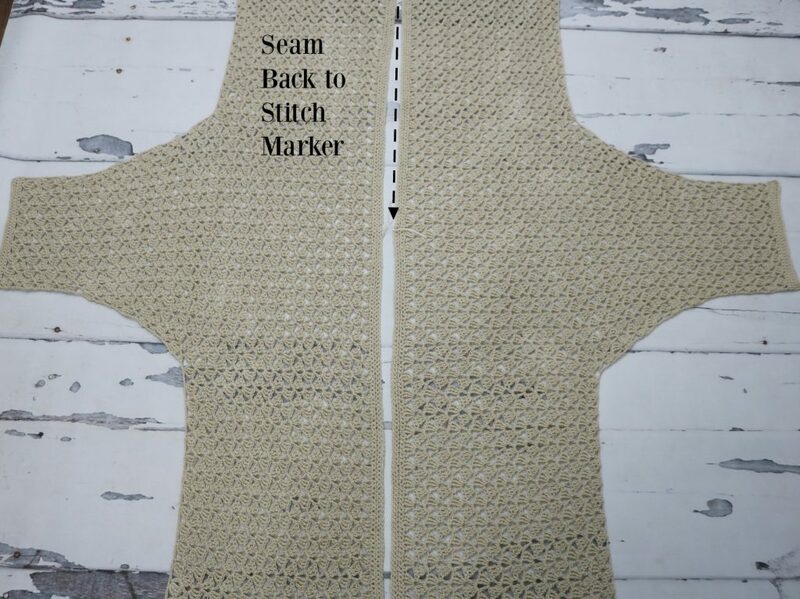 Just seam up the back, sides and sleeves. 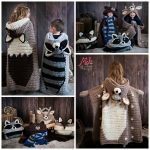 Pattern includes a regular and plus size. 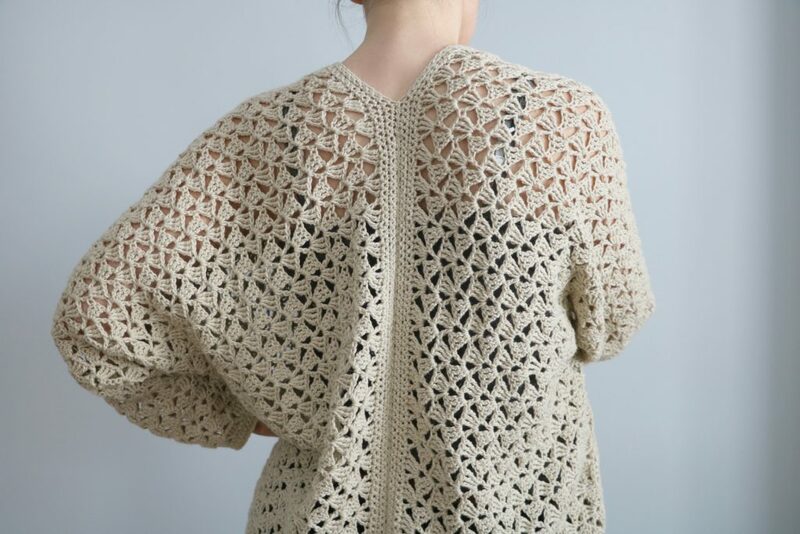 This piece is oversized and cozy so whatever the weather its versatile and totally wearable. 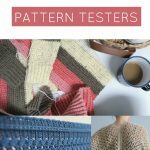 Grab the Pattern HERE by Sentry Box Designs!